Burglar alarm / security systems can be designed to meet the needs of residences and businesses ranging from the small retail shop, large multi-tenant office complexes, and ultra secure jewelry stores. 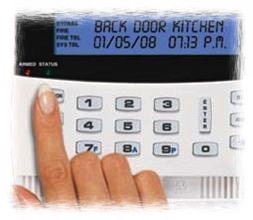 Our systems, powered by major name brands, are engineered to be more reliable and secure than a typical alarm system. With our cell communicator your business is protected even if the security panel is destroyed, the phone line is cut or the Internet connection is interrupted. With a backup battery, your alarm will continue to work for 24+ hours after a power failure. DSR Technologies can custom design a complete burglar alarm / security system at a realistic cost and guarantee its performance. By connecting security, energy management, and automation through one platform, our systems give you unmatched ability to monitor and control the critical elements of your business – even when you can’t be there. You can manage multiple lock and security access codes for employees, receive notifications to know who unlocked the door, whether the store opened on time, and view video alerts on your phone or computer to let you see what is happening in real-time. Imagine the convenience of being able to monitor and manage your employees remotely through one of our security surveillance systems. Research has shown that employees tend to be more efficient, knowing they are being watched by their superiors. 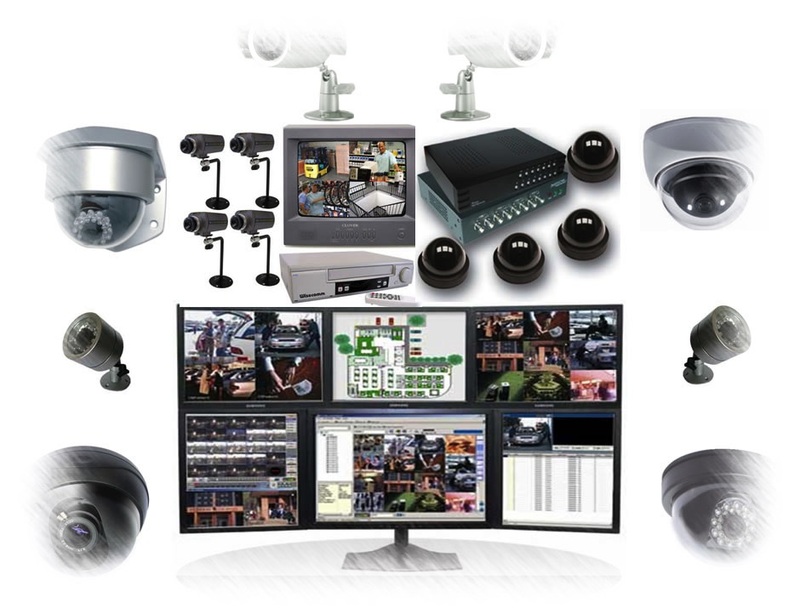 DSR Technologies offers professional grade video surveillance equipment by trusted manufacturers to give you access to view your business 24/7 from anywhere whether it is by computer, business monitors, or mobile devices. Our innovative video surveillance solutions include both analog and networked IP based video surveillance cameras with up to HD quality recording resolution. In addition, we pair your cameras with a reliable stand alone or networked video recorder that you can access remotely. DSR Technologies only uses the most reliable equipment to give you an expandable and reliable door system for many years. 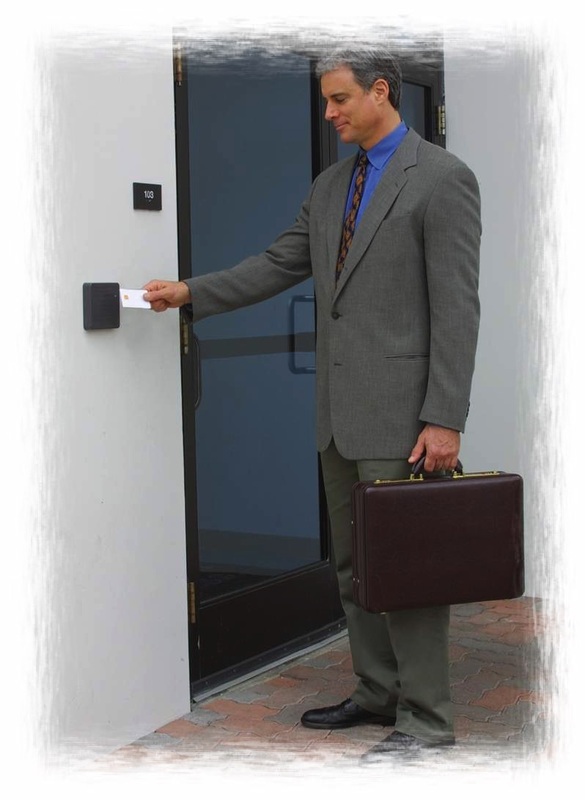 Whether your situation calls for a single or multi-door system, door card system, smart card system, finger print access control system, proximity cards, asset tracking, tele-entry system or gate system, we will design the perfect door system for your business, school, daycare, or office. All of our systems are easy to use, and with the included complimentary training you will be a pro in no time. 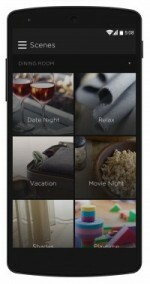 Many of our systems are controllable from your computer smartphone and/or tablet. For more information on how DSR Technologies can help you protect your business with the highest quality door control products please contact us for a complimentary consultation.